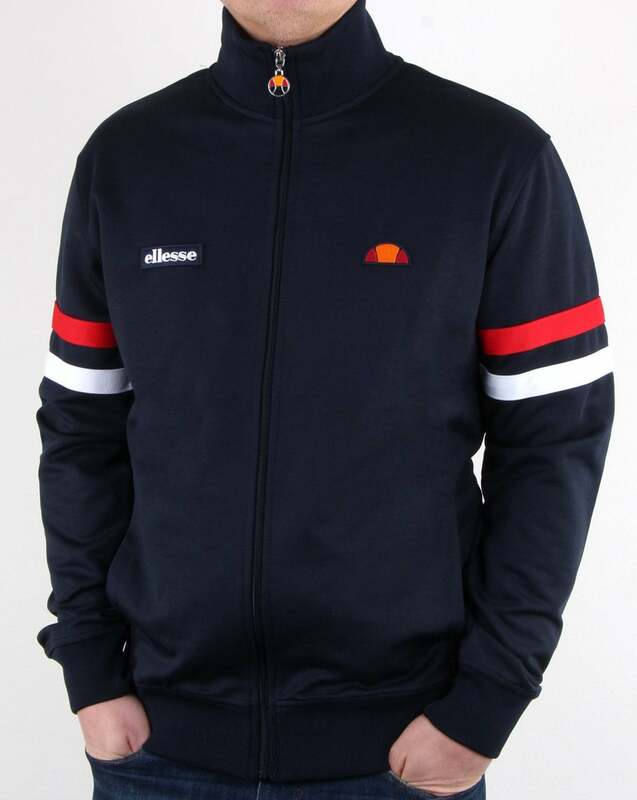 Legendary track top styles like the Ellesse Vilas were born on the courts as famously worn by the top tennis players at the time such as Guillermo Vilas. When it comes to retro 80s sportswear from the classic Italian brands likes Ellesse and Fila, these guys didn’t just think lets release some styles for the modern day consumer and pretend they came from the legendary tennis era of the 70s and 80s. They actually did! Styles like the Ellesse Vilas and the Fila Settanta became famous because they were worn by tennis greats themselves such as Guillermo Vilas and Björn Borg to name a few. 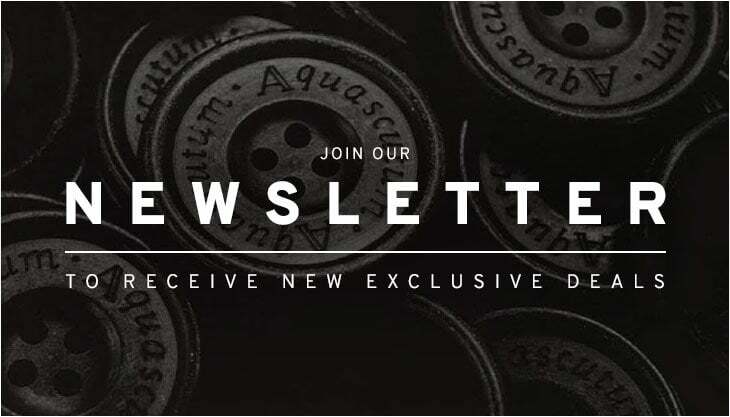 The nostalgia attached to such iconic styles is priceless for any sportswear brand to have in their archives and we are very honoured to have worked so closely with these brands in bringing back such classic styles. 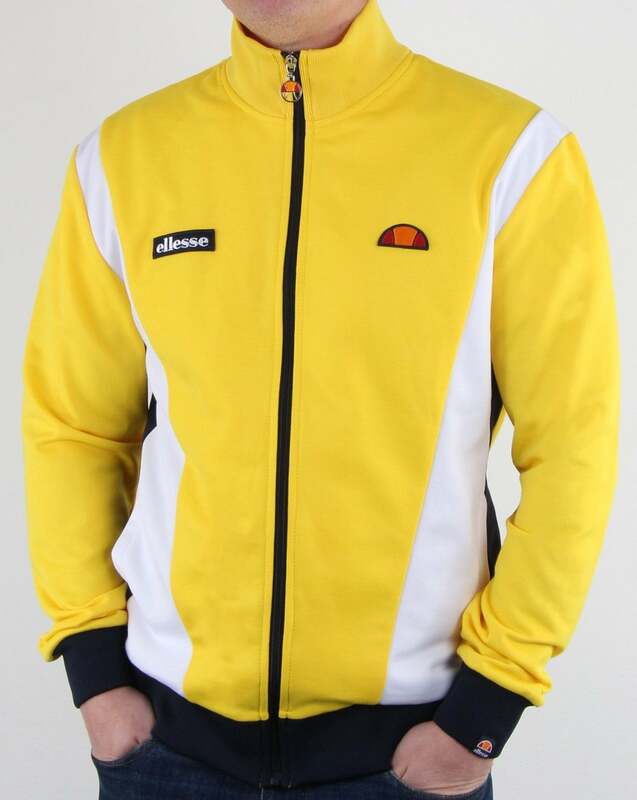 Above: The Ellesse Vilas track top in yellow now available from 80s Casual Classics. Although we generally talk about Björn Borg as one of the key founders of the iconic 80s casual sportswear look. Other tennis icons of the same era such as Guillermo Vilas also definitely need a mention. He became dominant on the global Grand Slam scene around the same time as Borg and his legendary Ellesse styles such as the Vilas are just as important as any. In his career the Argentine boasted 2 Australian Opens, 1 Masters, 1 French Open and 1 US Open as well as getting inducted into the Tennis Hall Of Fame in 1991. 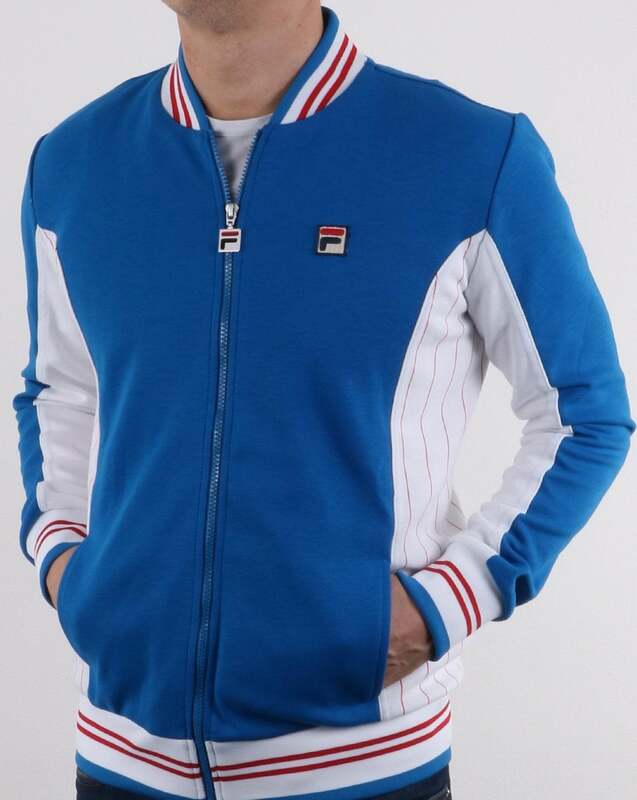 Classic tennis track top styles like the Fila Settanta Mk1 and the Fila Terrinda Mk3 were of course worn by the Swedish tennis legend himself Björn Borg. 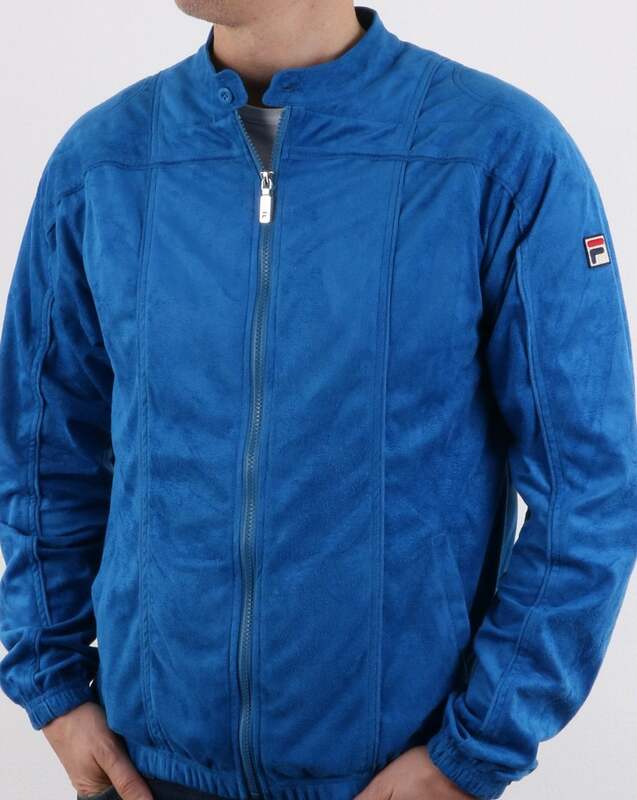 The first Fila track top style to make a connection off the court was the Settanta Mk1 or Match Day as it is also known. At the time the Terrinda Mk3 came on the scene in 1982, the demand for casual sportswear from the Italian brand was at an all time high with the likes of Wham sporting the iconic tennis silhouette at their live performances and photo shoots. Above: The Ellesse Roma track top in navy now available from 80s Casual Classics. Styles like the Ellesse Vilas, the Ellesse Roma, the Fila Settanta Mk1 and the Fila Terrinda Mk3 are now re-introduced to 80s Casual Classics in some fresh new colourways. The Vilas as worn by the tennis legend Guillermo Vilas himself is re-released in its original bright yellow colourway and the Roma in an assortment of new colourways such as classic navy. The Fila Settanta Mk1 is treated to a royal blue re-release with the Terrinda Mk3 dropping in a range of original 80s style colourways from true red to electric green.